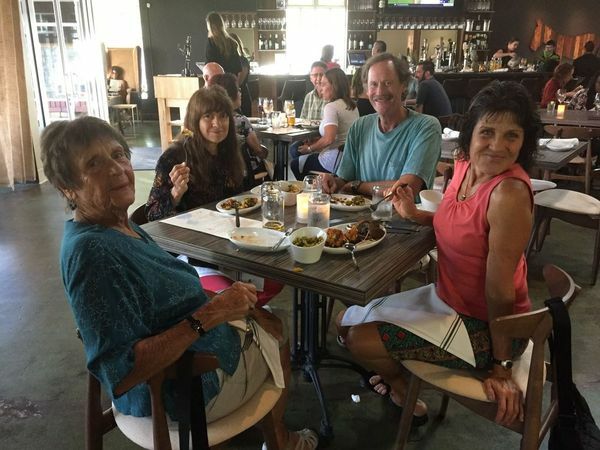 Central Coast Vegans hosts a variety of social gatherings centered on vegan food and sharing common interests. The North County Plant-Based Meal is sponsored by a group of Templeton health-minded folks, members of the Seventh Day Adventist Church. Every month there is a potluck, often a movie, and sometimes some kind of discussion or demo. All are welcome. The San Luis Obispo month vegan potluck is held monthly at the Unitarian Universalist Church. (No religious affiliation.) The evening includes a meal and a program that varies monthly. There is no fee but bring a vegan dish to share although not required. One of the best ways to help the vegan community grow is to be visible in our community and to support our local vegan and vegan friendly restaurants. By demand, restaurants will add more vegan options. We meet and eat at many different restaurants in SLO. It’s a great way to try new food and make new like-minded friends. 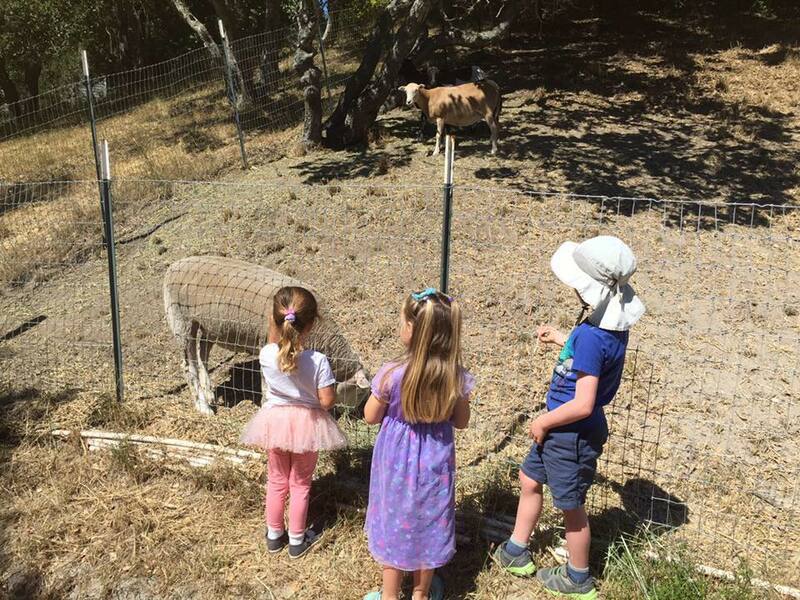 Central Coast Vegan Families is where vegan families connect and feel part of the growing vegan community on the Central Coast. This group supports children of all ages from babies to teens. Moms, dads, family and friends with children – all are welcome. They meet for play groups, special events, share recipes and everything vegan! This is a private group so to join contact info@ccveg.org.